The trailer of Phantom Film’s next ‘Hunterrr’ has crossed 1 million views in just 2 days. The trailer has been receiving a phenomenal response. Within 2 days of being launched, it has crossed 1 million views. Usually the trailers of films of established actors get such a large number of views. The trailer left quite a few people dumbfounded. After watching the trailer at its launch, many people were at a loss for words. The trailer is already a huge hit and its views are constantly increasing. 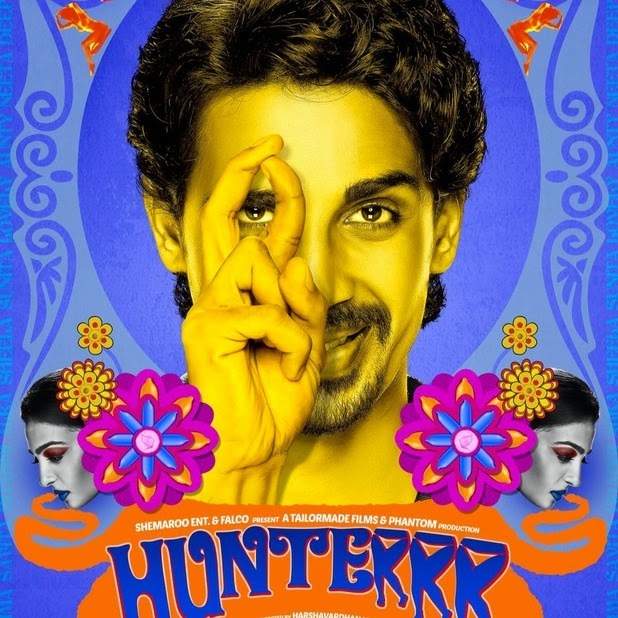 Hunterrr is a coming of age film about a young guy. Written and directed by Harshavardhan Kulkarni, the film features Gulshan Devaiah, Radhika Apte and Sai Tamhankar in lead roles. Hunterrr is scheduled for release on 20th March 2015.